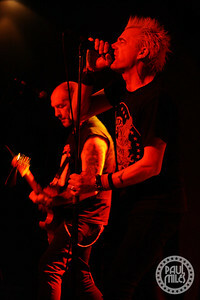 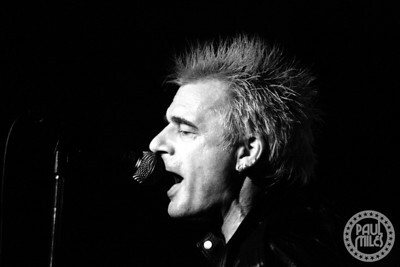 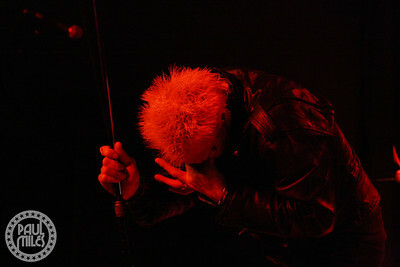 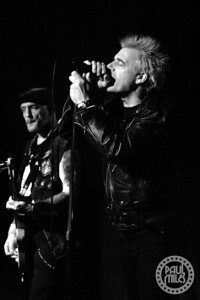 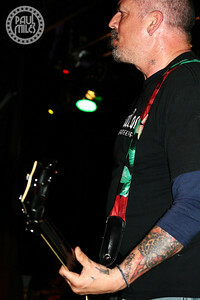 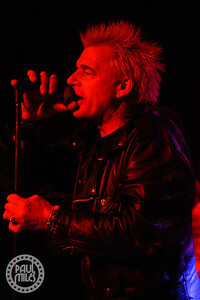 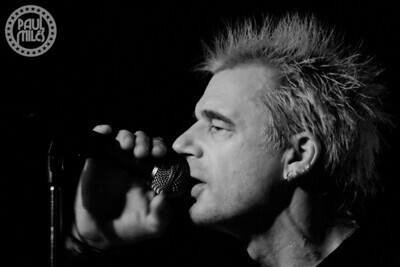 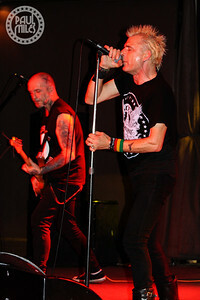 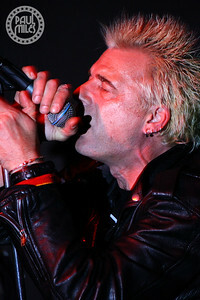 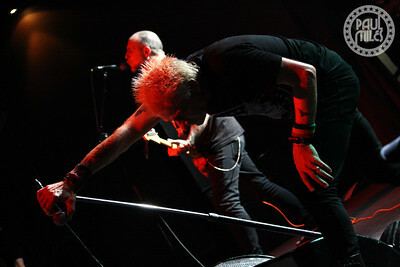 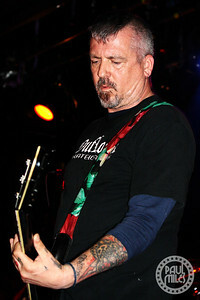 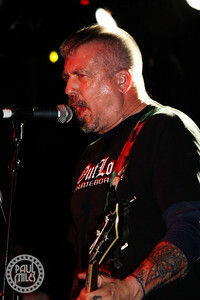 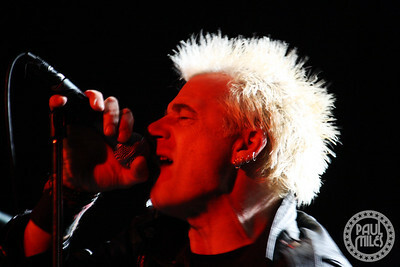 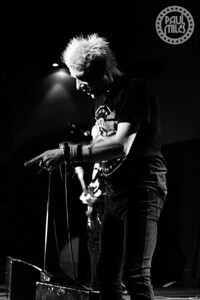 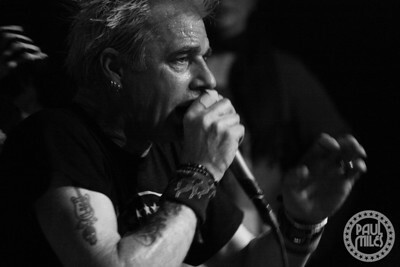 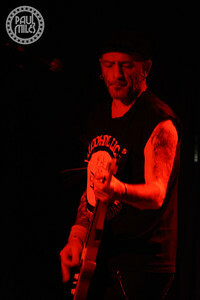 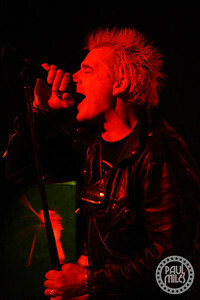 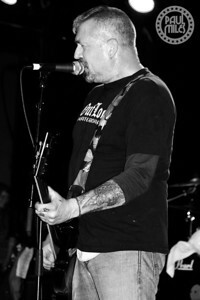 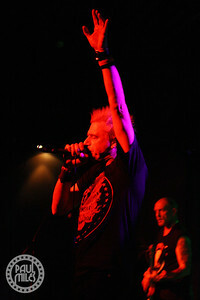 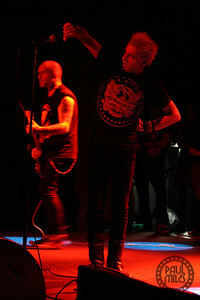 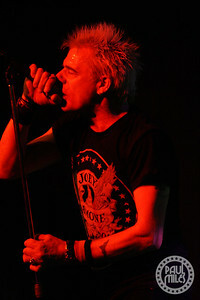 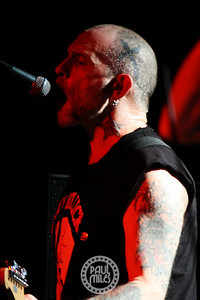 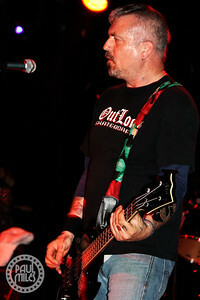 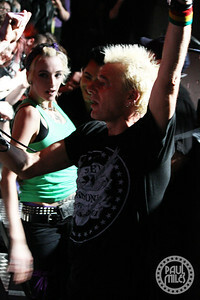 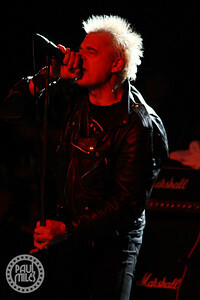 UK punk legends GBH played Melbourne's HiFi on their first-ever Australian Tour on 15 October 2010. 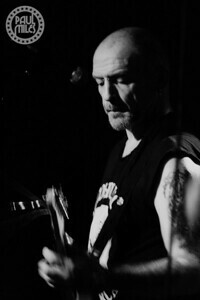 The Birmingham band consisted Colin Abrahall on vocals, Ross Lomas on bass, Colin "Jock" Blyth on guitar, and Scott Preece on drums. 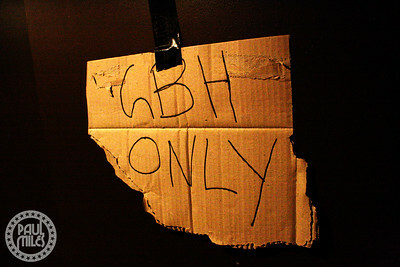 The sign on the band's backstage dressing room, made from a ripped beer carton.